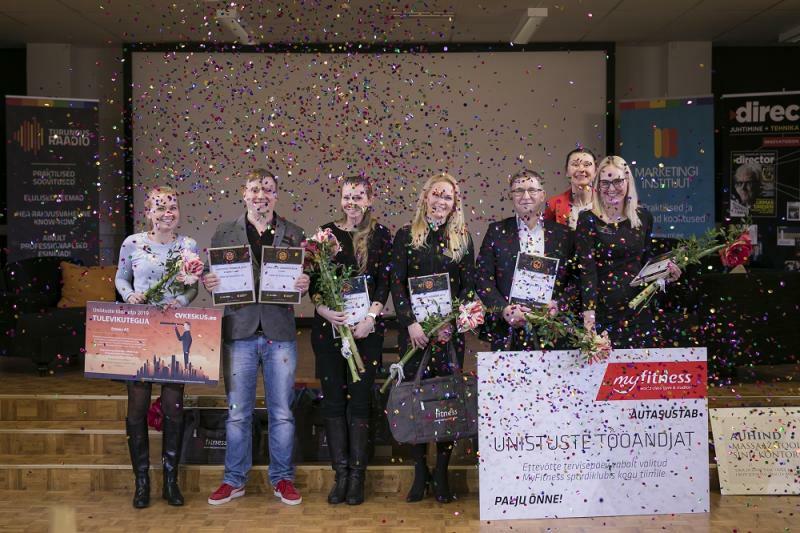 “Dream Employer 2019” winners. Estanc’s HR Manager Lilian Kuuslap first on the left. It’s not only important to seem the best employer but actually be the best employer! “Dream Employer” conference is an employer brand competition where company receives feedback about how current and future employees feel about the employer. The competitors were analyzed in three views: the management view, through current employees view on how they see the organization and potential employees view. A total of 26 organizations took part in the competition this year, from public, private, and non-profit sectors. We’re pleased to say that Estanc was awarded a special prize „The Future Maker”, being only manufacturing company who was named after the contestants. “We take care and value our people – a happy, healthy and motivated employee is an asset! Employer brand is the mirror of the company, describing our organisation’s values to potential employee and helping us compete for the best talent with right culture fit. We will continue our journey towards becoming an employer of choice”, says Estanc’s HR manager Lilian Kuuslap. We are very pleased to inform you that from the beginning of March 2019, Jan Böttger has joined the team of Estanc as Deaerators Sales Lead. In his new position, Jan will develop the deaerator and feed water tank business for Estanc on a global level, being responsible for all commercial aspects this product line entails. Jan has extensive experience in this field, he comes directly from Stork, where he was involved in the deaerator business for twelve years. During his time at Stork, his regional sales responsibilities included North America, Germany/Switzerland/Austria, Eastern Europe, and Russia. He established and actively run Stork’s Russian branch office for seven years. Jan is a German national, he studied at the University of California in Berkeley and the University of Maastricht, from which holds a master’s degree in International Management. We would like to give Jan a warm welcome and wish him every success in his new challenge. Estanc’s yearly electricity consumption is about 1.14 GWh. 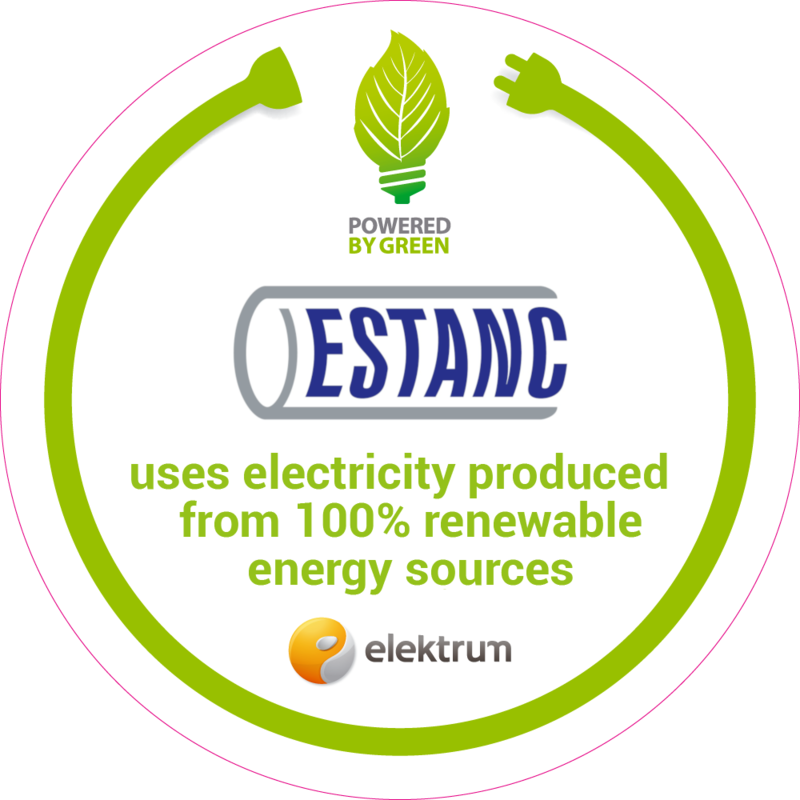 Today we’re proud to say that since February 1st, 2019 AS Estanc uses electricity produced from 100% renewable energy sources. Supporting the creation of a more sustainable world is our mission statement and strongly intertwined in our strategy. In every spectrum of our business, we are searching possibilities to be more responsible about our approaches that have impact on the environment. Elektrum Estonia Powered by Green is electricity produced from 100% renewable energy sources with official guarantees of its origin. The origin is granted with a personalized certificate which proves that the energy produced to Estanc comes from Estonian wind farms and hydro power plants. According to Elektrum, in case of a deficit in the future, it will be possible to buy green energy from Europe, because the trading takes place in a common open market. How does the green energy reach from the producer to Estanc? In every spring, the independent electricity and gas system operator Elering collects data of consumed electricity in previous calendar year and according to the energy consumed, issues the certificate of its origin. The amount of energy that has been consumed is removed from the energy market and we in Estanc can be sure that the price of the purchased electricity will reach green energy producers and thus contribute to making the world more sustainable. “Estanc AS has stated that we’re looking for partnering opportunities in market state of over-demand to add more value through combined efforts. More specifically we are seeking effective partnerships to help us keep competitive cost level in products that we would otherwise outgrow costwise, be able to help us develop our skillset and also provide wider product range. We’re happy to announce that we’ve started first projects with two companies who are helping Estanc to achieve just that,” says Estanc’s CEO Mihkel Tammo. MV Welding OY is an experienced fabricator of heat exchangers with more than 500 units completed. They have formerly focused their activities towards Finnish market. We are glad to unite our skillsets. Thanks to the cooperation, we are able to offer more production capacity in our facilities. Addition to that, we have luxury to learn from MW Welding’s experience in their respected niche. Enefit Solutions AS (https://www.energia.ee/en/tehnoloogia/enefit-solutions). Estanc is known after our ability to break taboos and to falsify myths. Private company using Government owned company’s services as a subcontractor is another example of that. 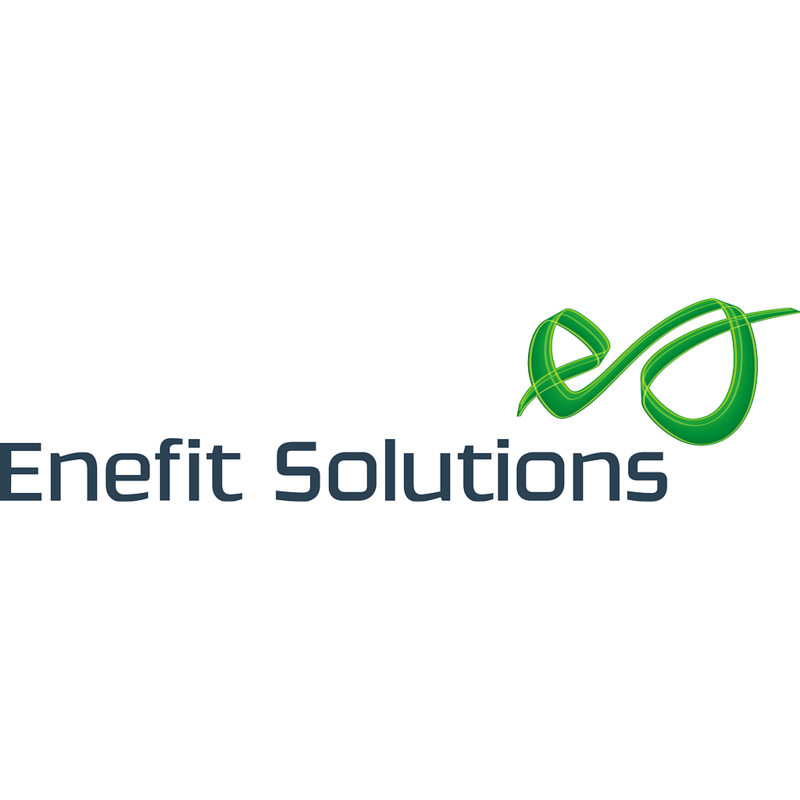 We are thankful for Enefit Solutions for reaching out to us and we’re hopeful to pursue long-standing cooperation between the two of us! In this cooperation, Estanc will focus on buffering our production capacity in case of over-demand on the market and also to stay competitive together costwise. Besides the new partners above, we also have additional strategical cooperation ongoing negotiations. As a company who believes in cooperation instead of competition, we look to expand the pie and to create a win-win to all sides involved, mostly focusing on our clients, of course. When forming new partnerships, the utmost important thing is that they are guided by a shared vision and purpose, mutual philosophies on ethics, sustainability and social responsibility topics through agreed code of conduct and no-excuses attitude towards quality of the service. 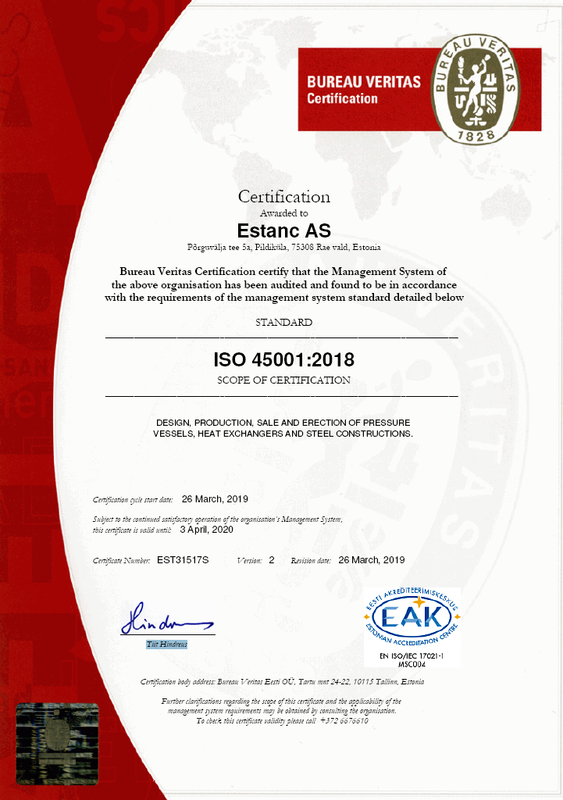 That helps us to guarantee to our clients manufacturing service par excellence and to keep us going ahead on our path of Estanc’s why.